It is just as relevant today as when it was written more than 20 years ago. We didn’t know then that at only 98 characters, it would be “short and sweet” enough to tweet today! 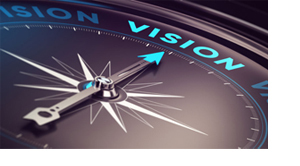 Our vision of successful clients is based on a simple premise: we believe clients across all industries can be better served, and save time and money, if they bring their IT needs to one trusted partner that knows them well, provides reliable services, and can serve their full range of needs through a wide choice of IT services. Simply a company that cares and takes accountability! It’s about building trusted relationships one client at a time. Each of our client defines “success” differently and very personally. Some want advanced technologies and state of the art. Others want the least cost solution just to keep things going. Knowing what success means to each of our clients is the starting point for serving them well. The reason we go to work every day is to help our clients succeed and to satisfy their IT needs, and the result is that we are considered a partner, not a vendor. It’s never the other way around. Our time-tested vision will forever be what matters to Quadtec. 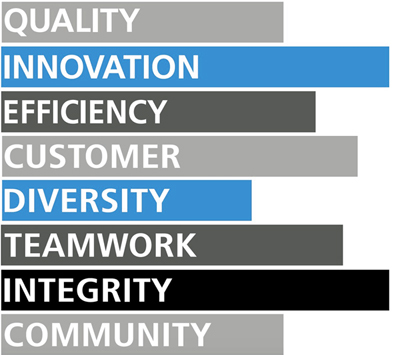 Quadtec values each of our client relationships. We take client service seriously. Our strong client focus stems from believing in the golden rule. Our goal is to exceed expectations again and again.